The Best Bartending School in the New Jersey and New York area. 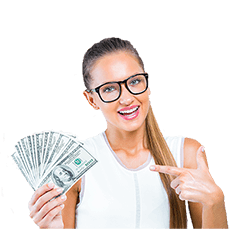 We provide Job Placement Assistance & Paid Internships. Two locations Newark and South Plainfield. Book today and pick any start date. Registrations Open. Famous Bartending School has been training elite bartenders from across the tri-state area. No other bartending school has a better reputation or can help you get to work faster than we do. 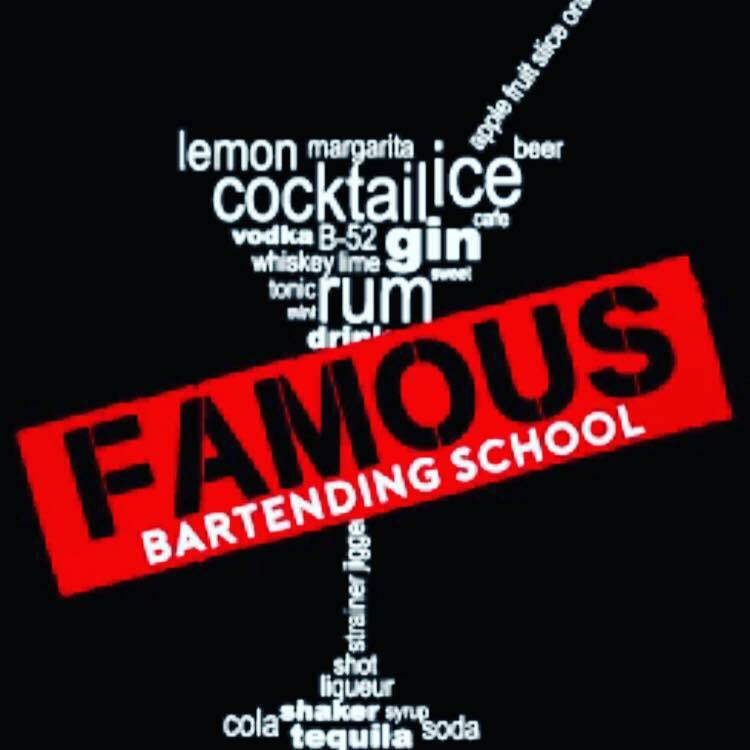 Why Famous Bartending School ? We are pleased to announce Spanish instructors who will provide students with one-on-one attention. We offer morning, evening and weekend classes at both of our locations in Newark and South Plainfield. We work with students and develop a customized schedule so that they can attend classes around their busy daily routine. Our Instructors have 15+ years of bartending experience and will teach students what it takes to succeed in the industry. Students will have the option to gain real life experience by working at live gigs and parties that are held at our very own lounge. Our 40 hour state certified license is nationwide and valid in all 50 states! Our school is well connected with local airports, stadiums, arenas, bars, lounges, and clubs. We assist in setting up interviews. Alumni with student id are always welcome to come back to our locations and have access to refresher courses. Our students are encouraged to follow us on our social media so that they are notified of daily job postings. 10am – 5pm Monday through Friday for 1 week. Become a bartender in one week! Customize your schedule: Mix and match classes to fit your hectic lifestyle! We are located in two convenient locations in New Jersey. Our brand new Newark location is one block away from the Penn Station and South Plainfield is located behind Dunkin Donuts on Park Ave.